types of blogging Archives - Blogger I.Q. If you are a Video Blogger (a.k.a Vlogger) or just a blogger who has a Video Channel for visual tutorials or just plain any kind of videos – the chances are that you might want to make them better with a professional touch. This post will help you accomplish that really well, guaranteed! The three techniques that you are going to see below will help you get your thoughts to your video subscribers or any watcher, who will become your fan, for life. No more promises, let’s get started. Technique # 1: Whiteboard animations for Vloggers. Whiteboard animations that are made to look like animations but that are shown as drawing by a human hand are very useful to portray a story to illustrate or teach a topic. 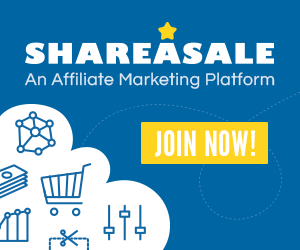 This is a vital Sales and Marketing tool which can be used to convey a message and its much better one compared with just heads talking in the video. Who: I found this one from Sparkol family of tools. This is not a free software, but it’s available for free to try for 1 week with all its features. Highly recommended. What: This is a good software to create video animations. You can create your own Whiteboard videos with this tool like how this tutorial explains here. Where: You can get it from the video scribe website here. They also have other software which you might want to check out in their website. Why: I assume not many bloggers are aware of this tool. Better grab it soon to make use of it for your blog. 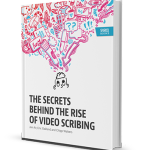 ‘The Secrets Behind the Rise of Video Scribing’ which talks about history and types of scribing and why and how scribing works. 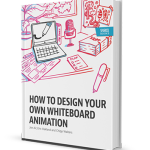 The 2nd ebook is on Whiteboard creation. Worth reading. Free to download. Kinetic typography or Rhythmic Typography is a technique with which you can create awesome text animations that flow into the screen in a rhythmic way. This comes in handy and can also be associated with Video Scribing – but is little different as these are not, strictly speaking, animations and are mostly used just with words flowing in a rhythmic motion. What: With this tool, you can create lyric videos for your favorite song or speech. How: This is actually made with Adobe After Effects for a better video output. 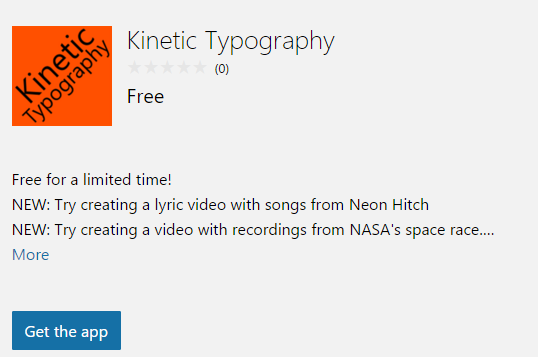 Where: There is also a free software tool in the Windows Store which is FREE (for a limited time) as I write this post. Cool: This technique can be used in creating your next YouTube video and you never know, this can make your video the next viral video on Internet! Check this awesome video created by Matthew Rogers. What: Tawe helps you in your publishing for creating eLearning and presentations. Suitable for explaining diagrams, sketches and doodled notes. Why: This is useful in creating a video or a presentation from a simple image. Who: This is again from the Sparkol family. VideoScribe comes in FREE if you purchase a full version of Tawe and vice-versa. 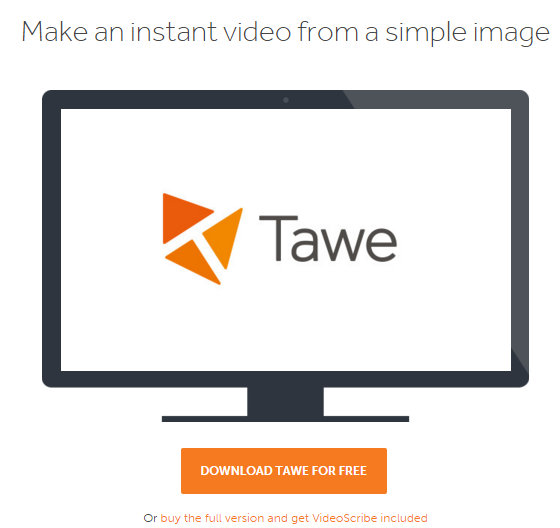 If you purchased VideoScribe, they are giving away Tawe for free. Pretty cool. Hey, by the way, are you aware of Tag Clouds a.k.a Word Clouds? These are cool textual images that show up graphically great when created. There are some free tools in the market with which you can create your own word clouds. 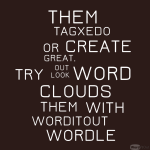 Check Wordle, Tagxedo, WordItOut. Do you like the above information? Folks at bloggeriq.com are constantly trying to provide great information and content for free to bloggers worldwide. Please feel free to provide your feedback below in the comments section.